Italy’s famed piano factory opened it’s own store in Milan on the 21st of November 2009 making it easier and more accessible for the Italian people to take one for a test drive. Previously, Italians had to travel directly to the factory in Sacile, a small town around 60km north of Venice. 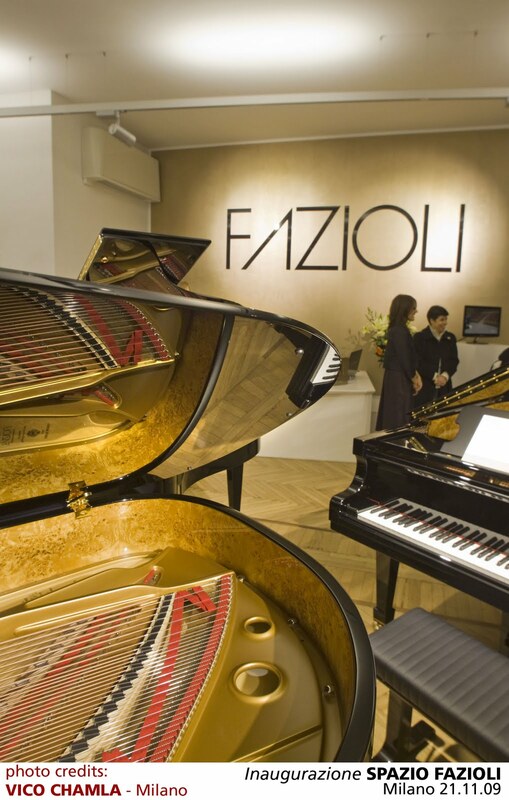 Canadian concert pianist Louis Lortie performed a mini-concert to inaugurate the new store.